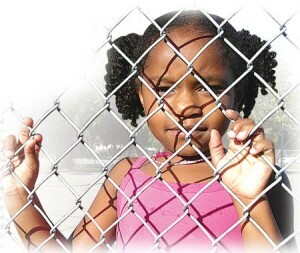 The growth in female incarceration in several Western industrialized countries has led to a large increase in the number of children with an incarcerated parent. More often than is the case with incarcerated males, females are the primary caregivers for their children before their incarceration. Thus, their incarceration creates greater disruption in the children’s lives. Although numerous studies have shown that children of incarcerated mothers have an increased risk of behavioral problems and decreased well-being, little is known about the exact mechanisms that might influence these outcomes.